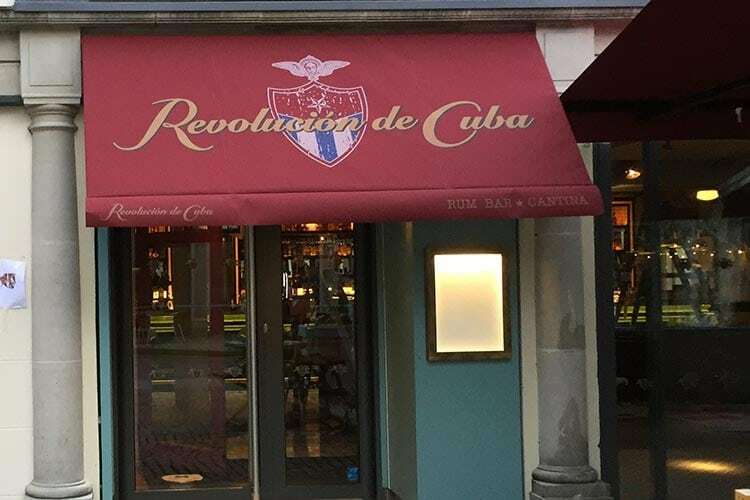 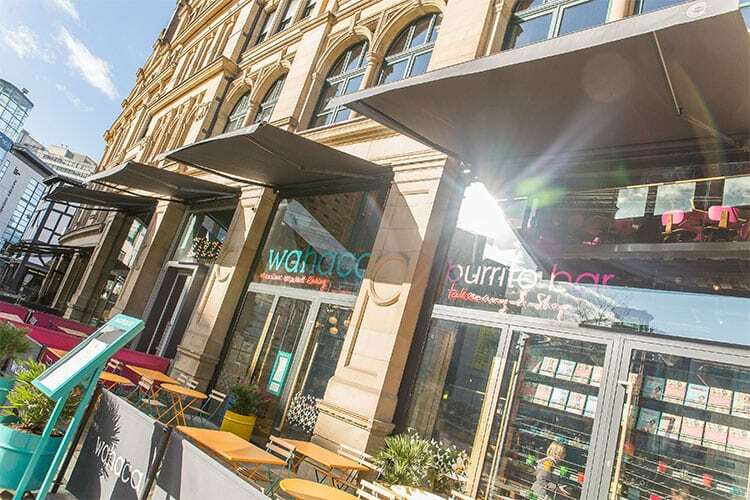 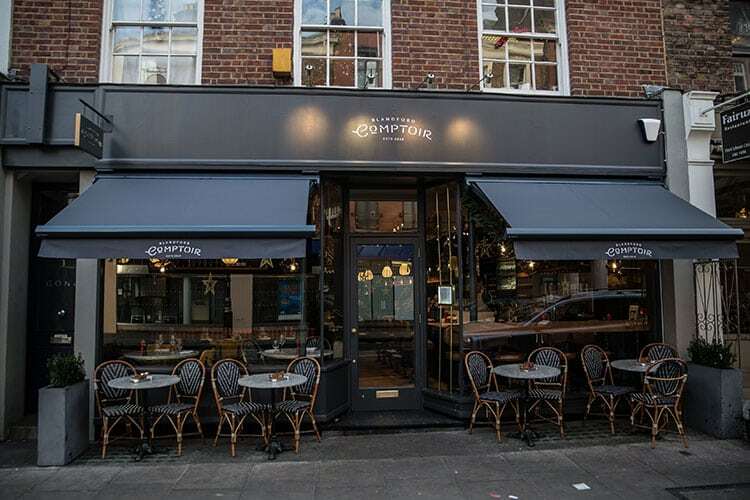 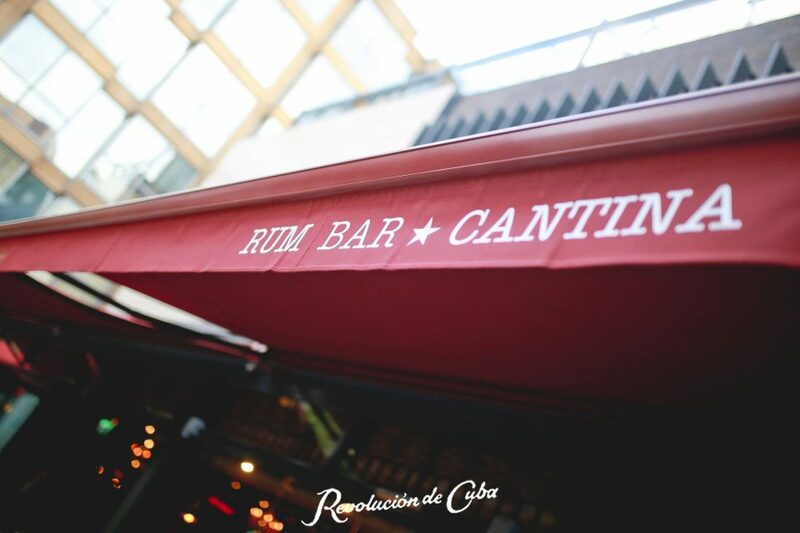 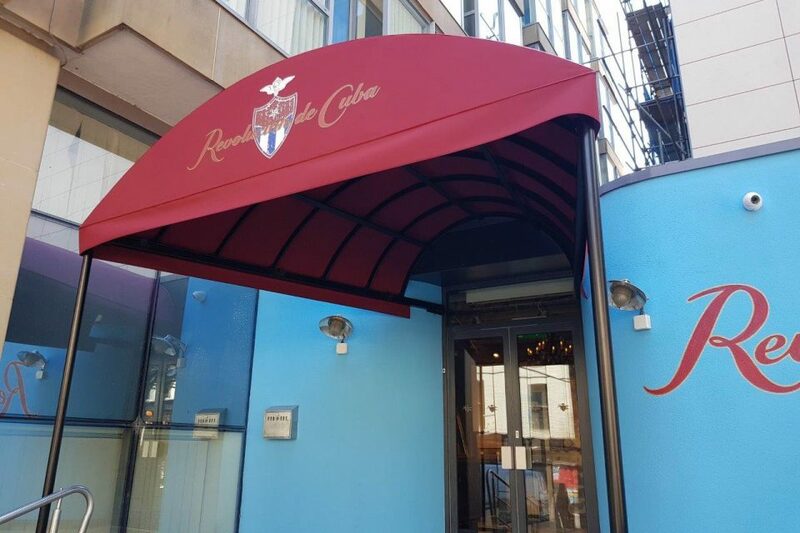 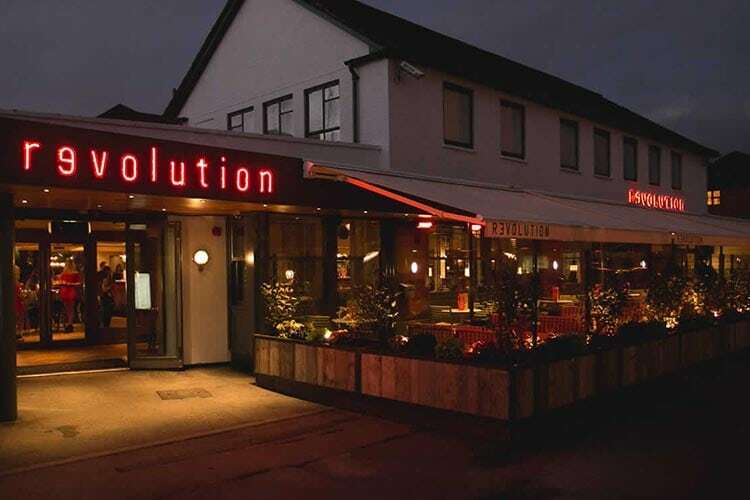 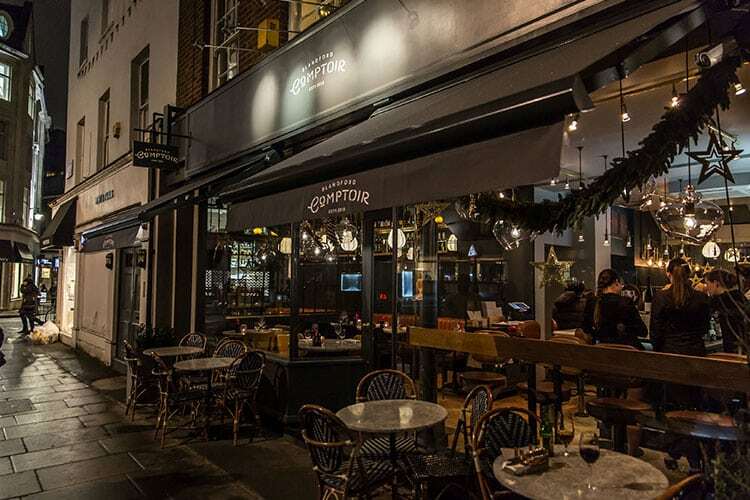 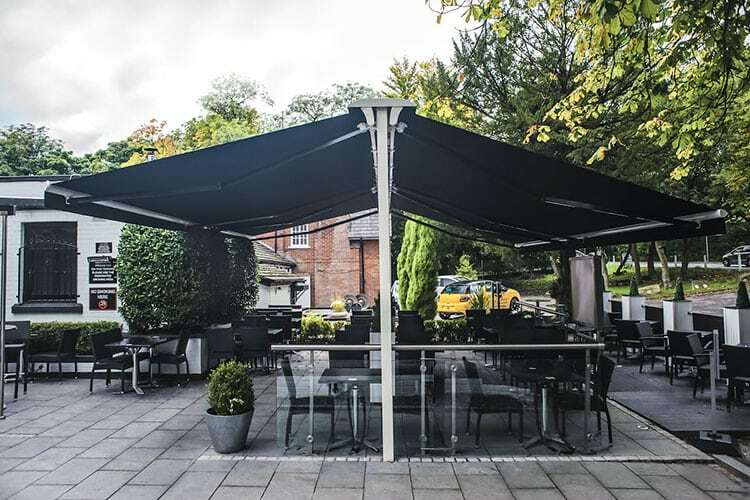 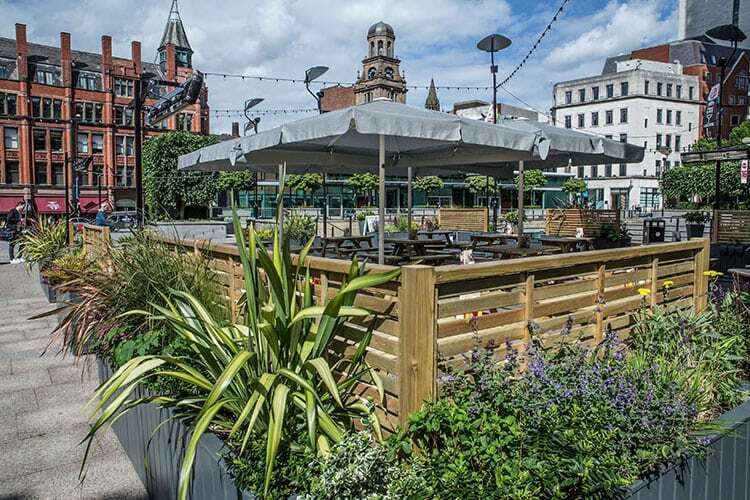 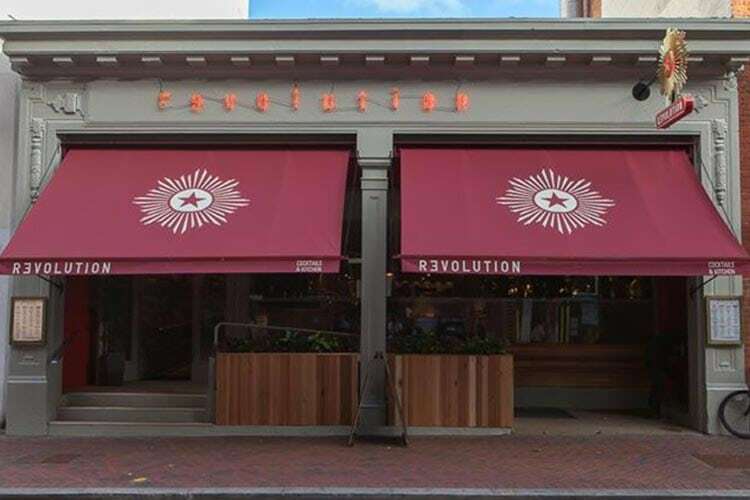 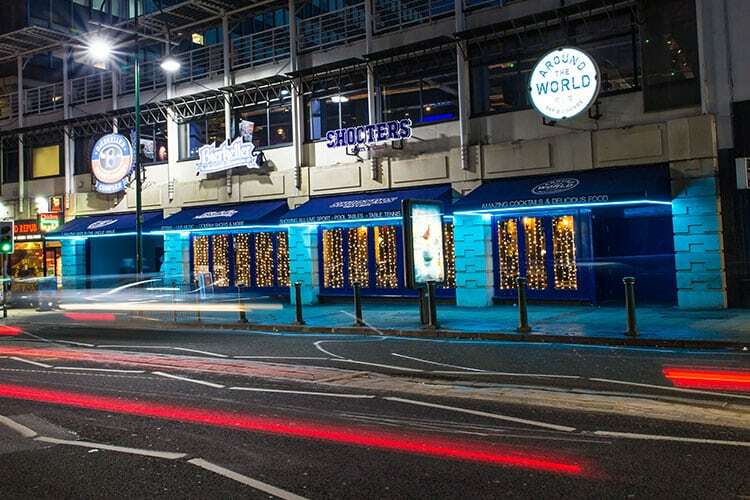 Whether it’s shade from the sun or shelter from the rain we can provide a range of awning systems and parasols that enable your business to work with the elements. 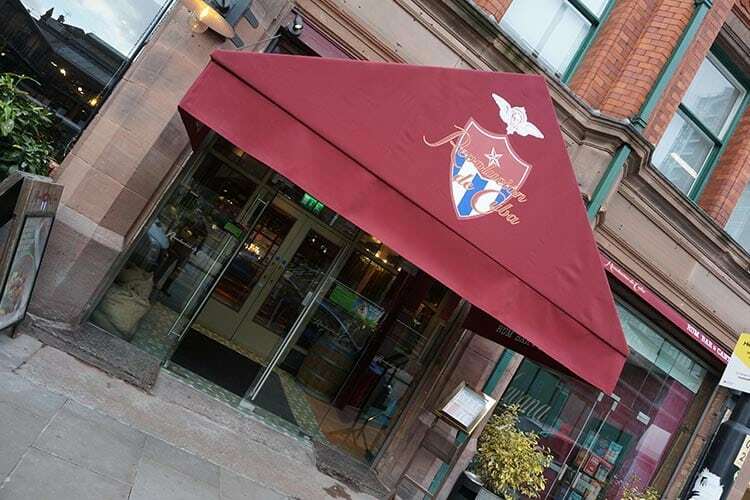 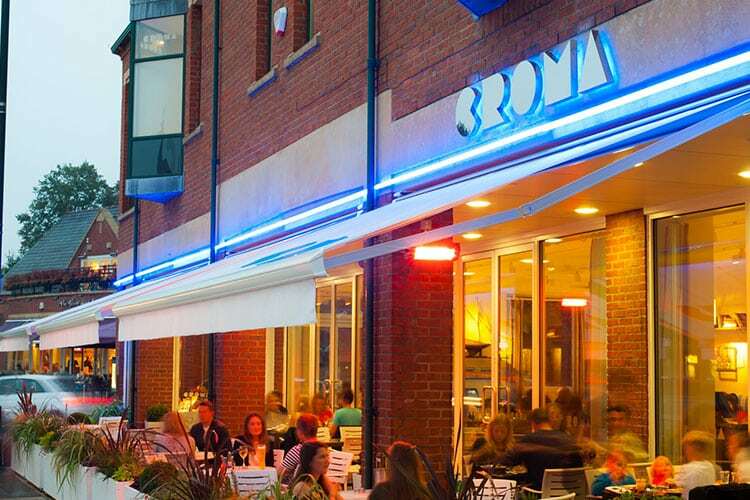 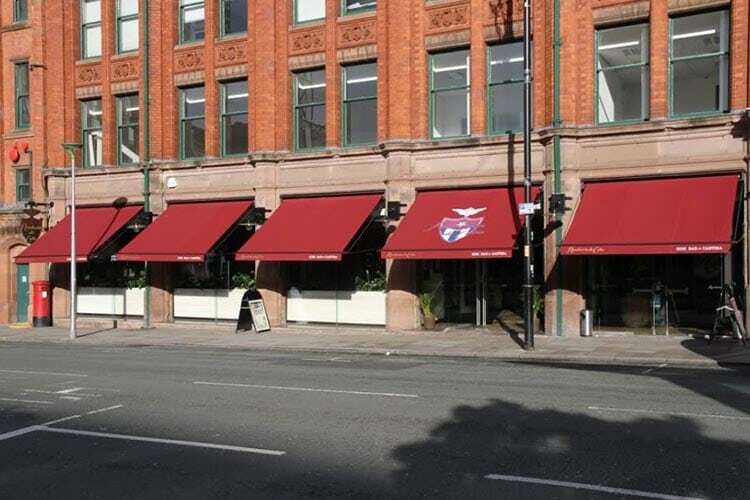 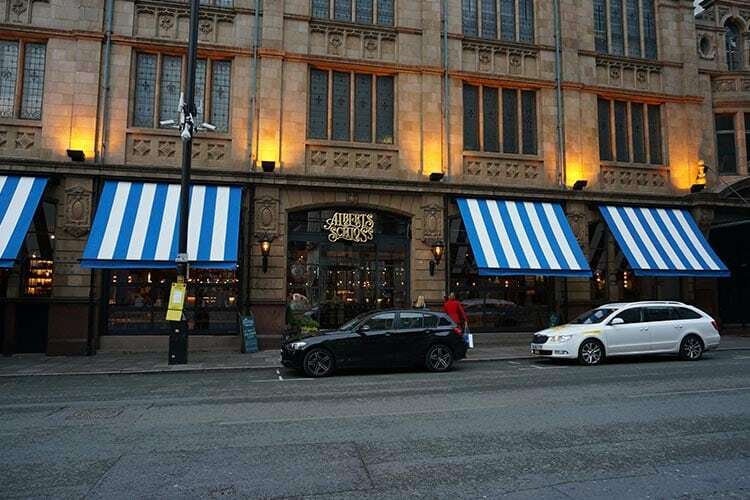 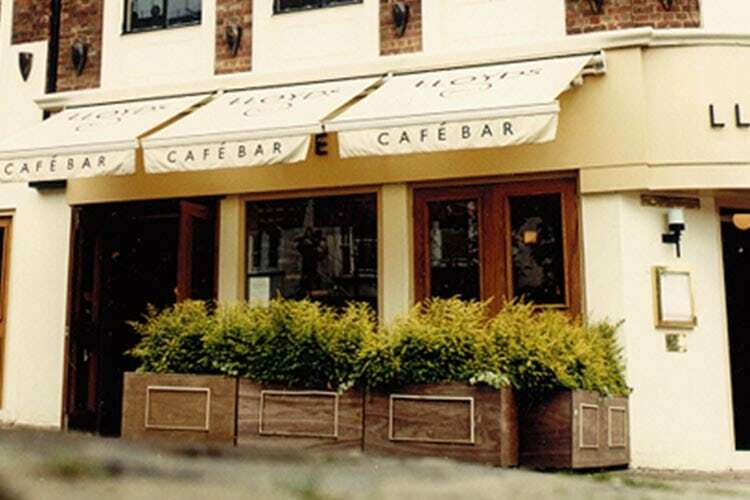 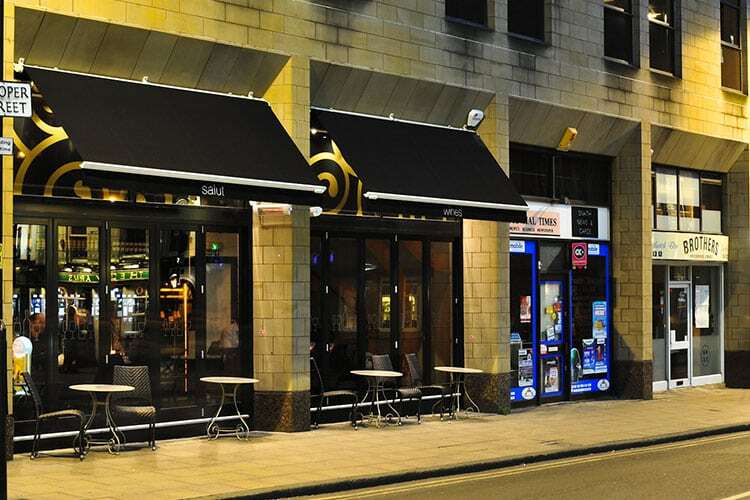 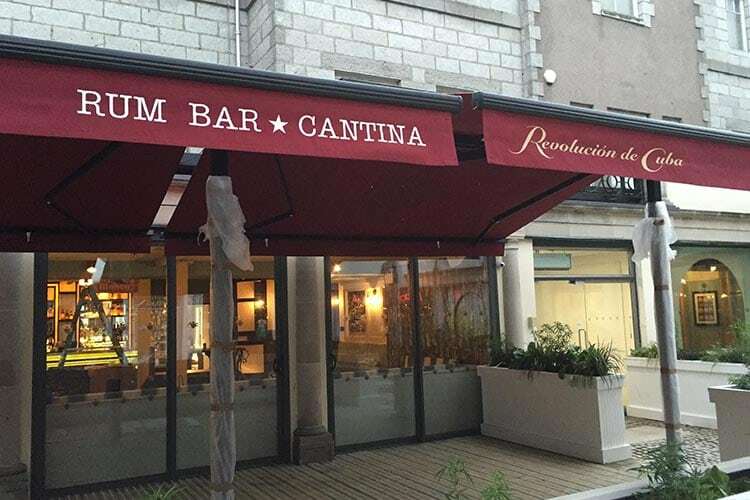 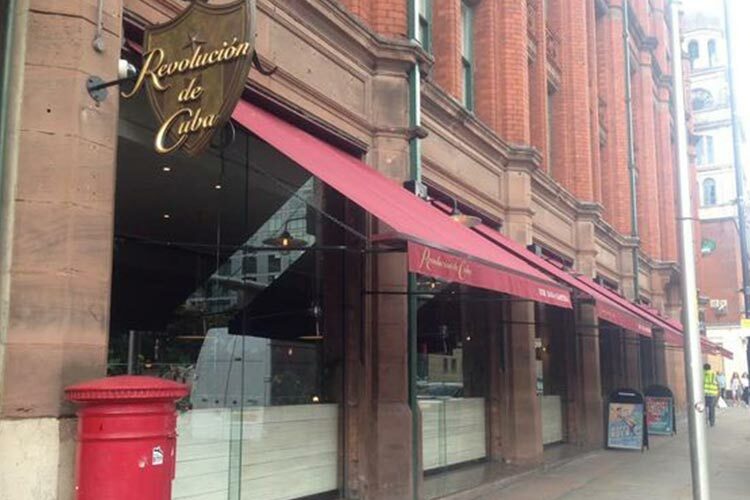 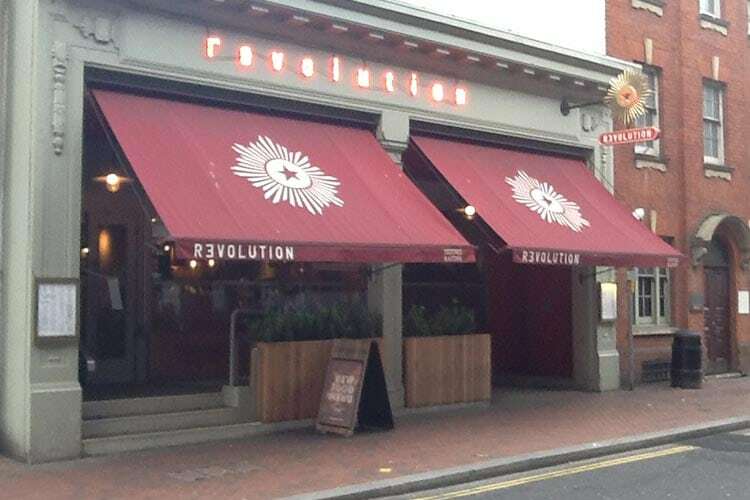 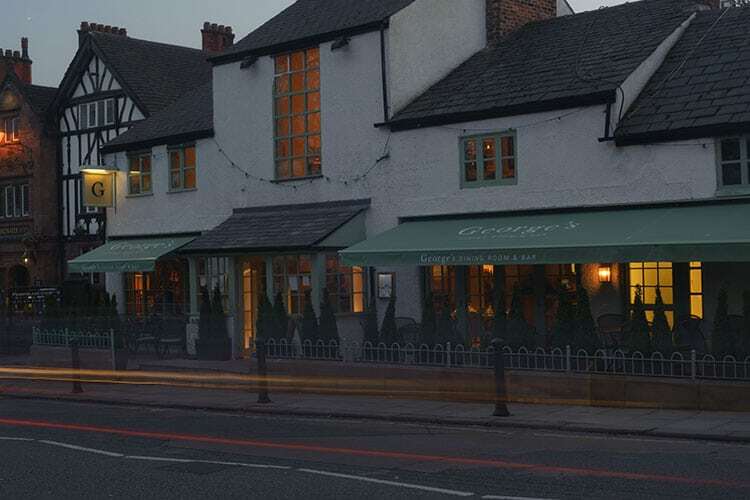 All of our awnings are bespoke and manufactured and installed by a team of skilled professionals. 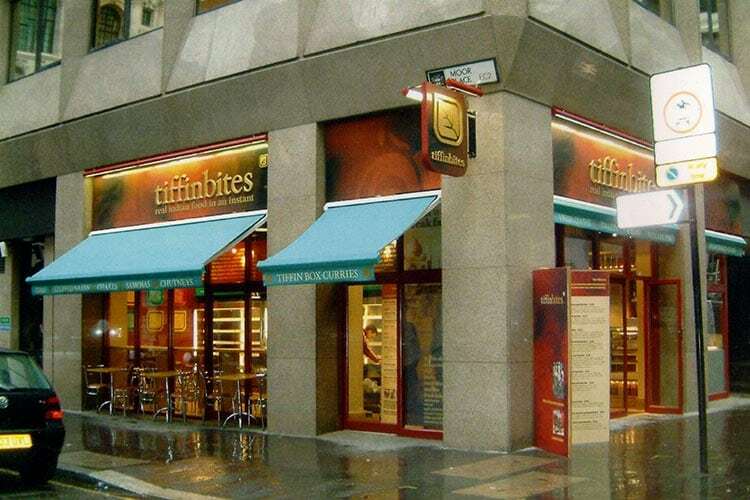 You can choose from a wide range of designs and materials, whether you are looking for a traditional or more contemporary design, whether you want manual or electric, Hartbrights can provide the perfect solution to enhance your home or business. 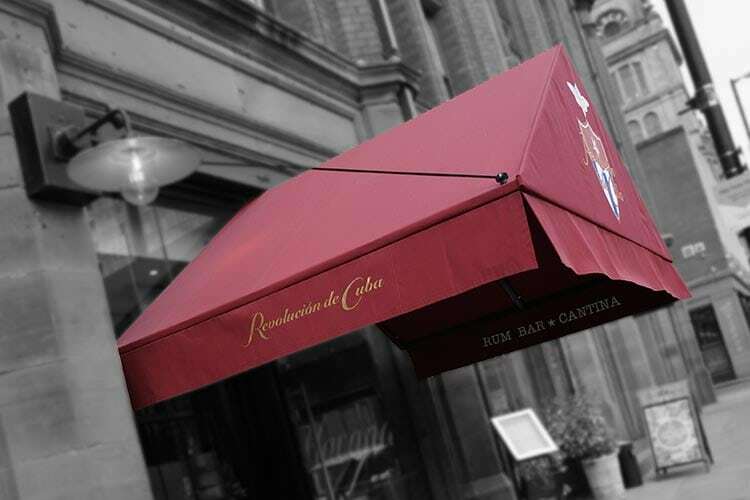 We also provide a range of commercial parasols, these can be branded or unbranded and offer our clients a semi-permanent solution for both shade and shelter from the elements.